Perhaps you've discovered an important blind spot in your security coverage, or moved into a larger home or office location. No problem! 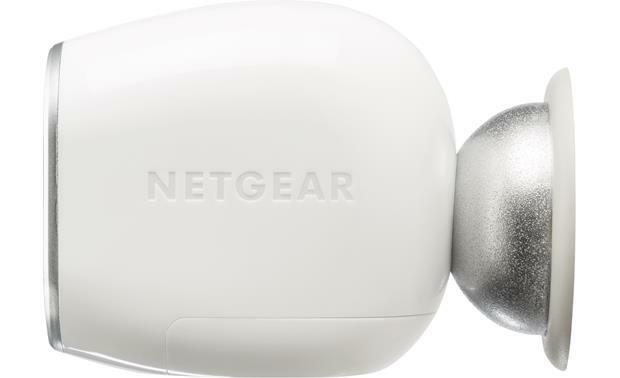 Just add additional Arlo VMC3030 wireless security cameras to your existing Arlo VMS3330 system by NETGEAR. 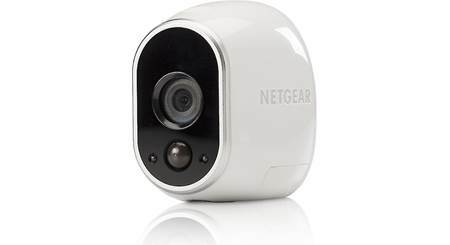 The camera's LED night vision illuminates up to 25 feet away, so you can even see in the dark. 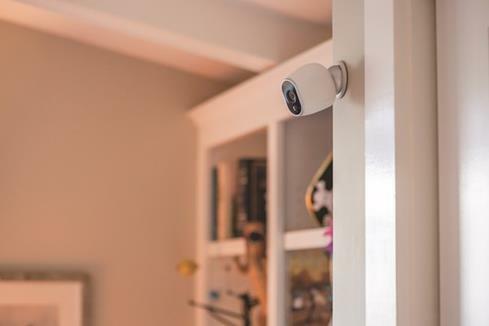 This small, light add-on camera can integrate seamlessly into your Arlo network and give you additional peace of mind. No wires and an elegant design help the Arlo VMC3030 blend in with your home decor. 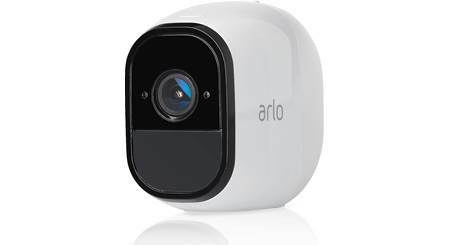 Arlo HD Security Camera System: This unit is an additional camera for the Arlo HD Security Camera System (item number 941ARLOSYS). 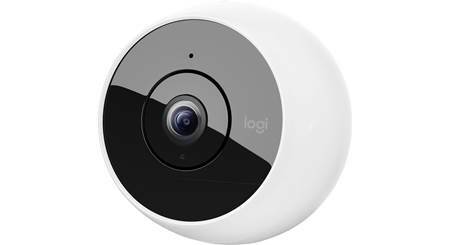 The system, sold separately, includes an indoor base station w/ built-in WiFi and three wireless HD indoor/outdoor cameras with motion detection. 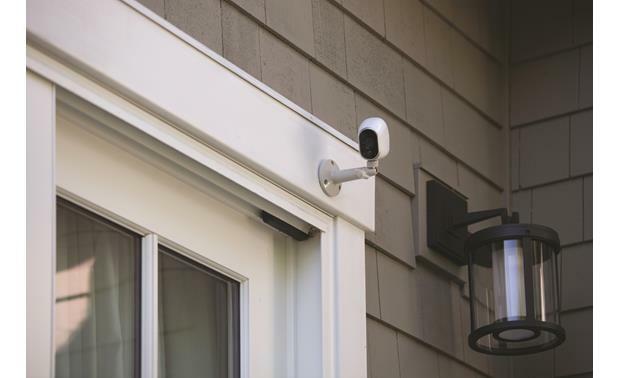 Applications: With this camera added to the Arlo security system, you can watch over an empty home or business, to monitor your driveway or the entrance to your home, or to safeguard any other space in or around the house. 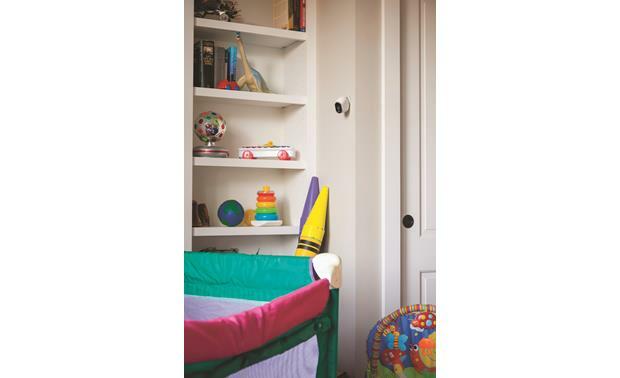 The Arlo security system can keep an eye on the kids after school, pets home alone, sleeping babies, and elderly family members. No matter who or what you care about most, the Arlo system helps make sure it all stays safe. 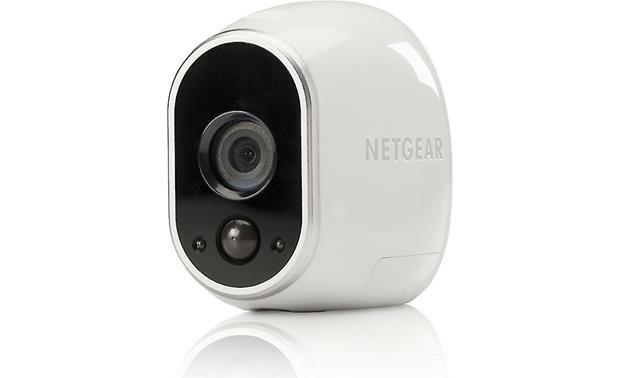 Wireless Network Camera: Each camera features a full-color CMOS image sensor, a 110° wide-angle lens, and is capable of capturing up to 720p video. The cameras have a fixed focus of 2' to infinity, plus automatic balance and exposure adjustment. 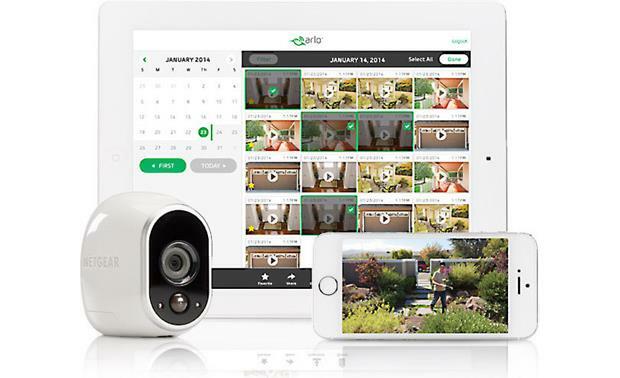 The Arlo cameras automatically detect movement, send alerts to the Arlo app on your mobile smartphone or tablet device, and record video to your free private cloud storage to review anytime. Additional VMC3030 security cameras (this unit) can be added to the system. Weatherproof: This camera is weatherproof (IP65). It works in a wide variety of weather conditions; including sun, wind, rain, or snow. Operating temperature is 14° F to 122° F (-10° C to 50° C). 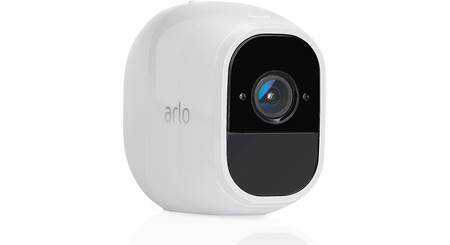 Searches related to the Arlo Smart Home Security Add-on Camera 100% wire-free indoor/outdoor camera with night vision (VMC3030).